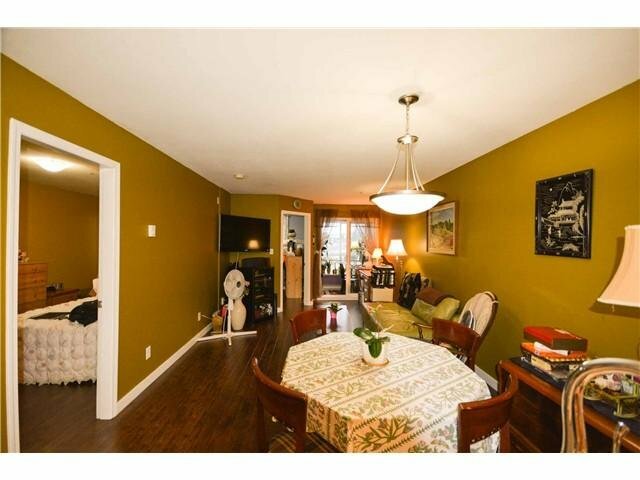 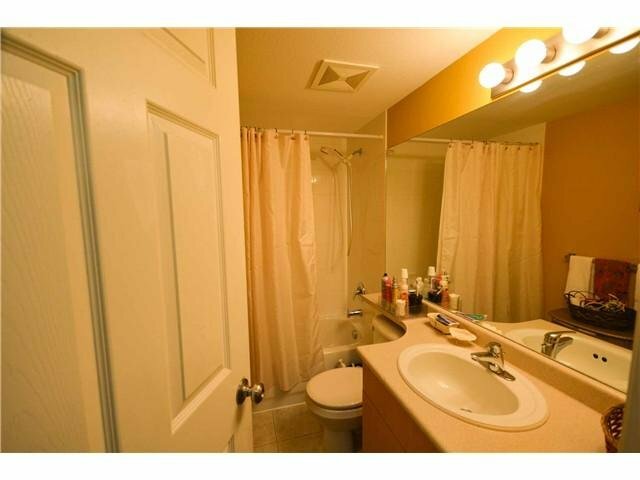 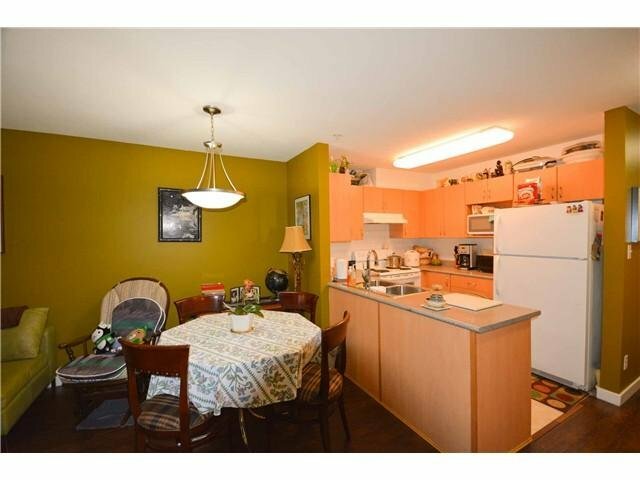 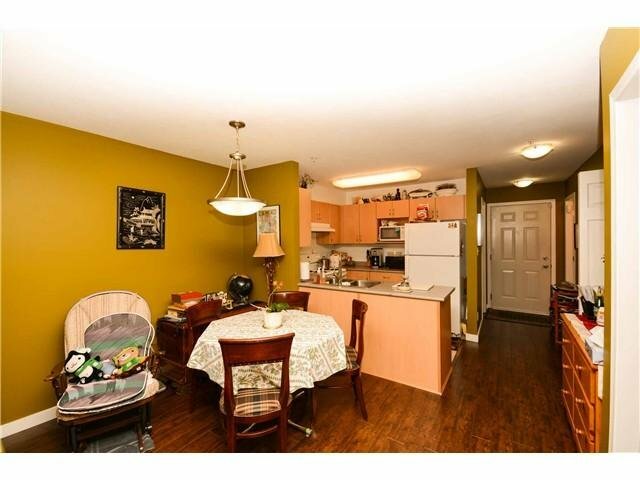 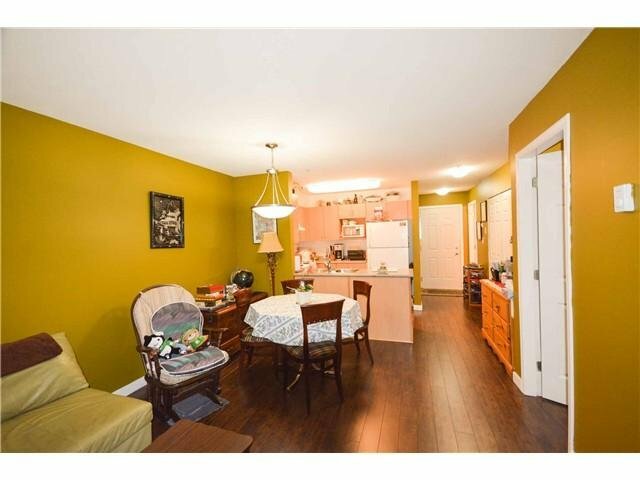 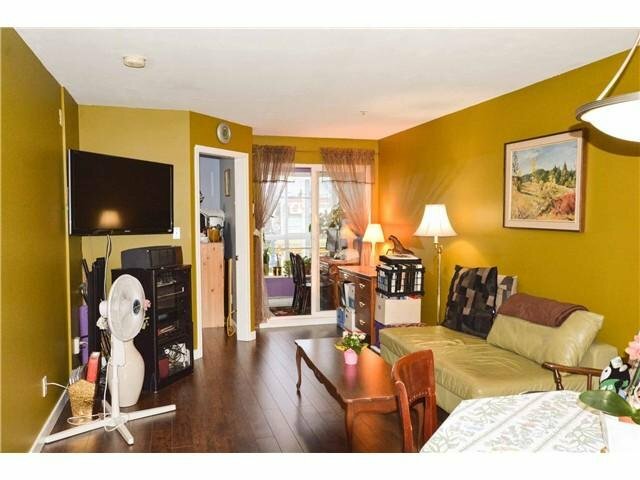 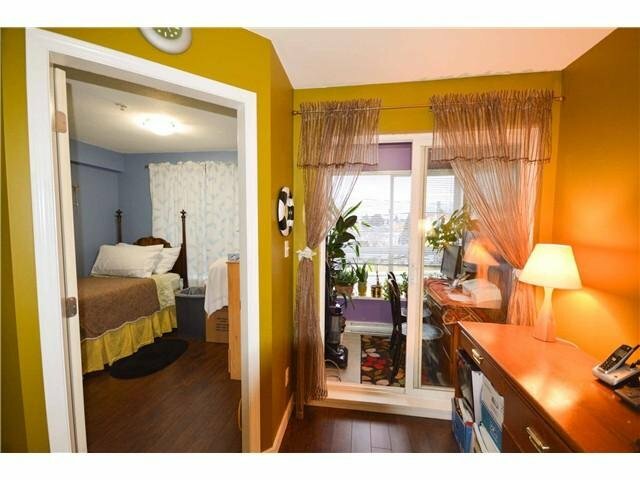 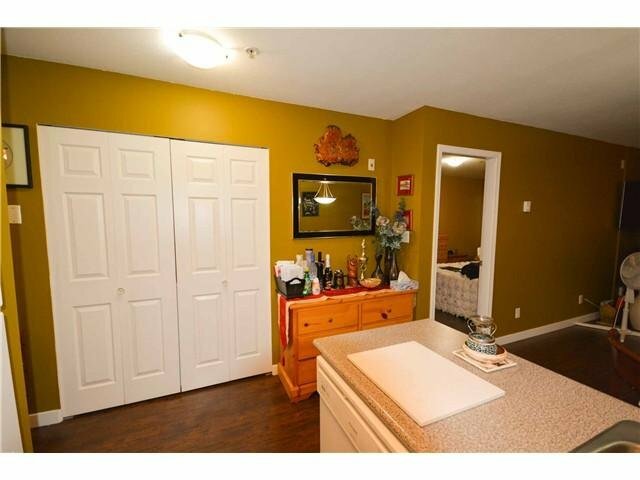 Bright, spacious well maintained 2 bedroom plus den unit in this well managed building. 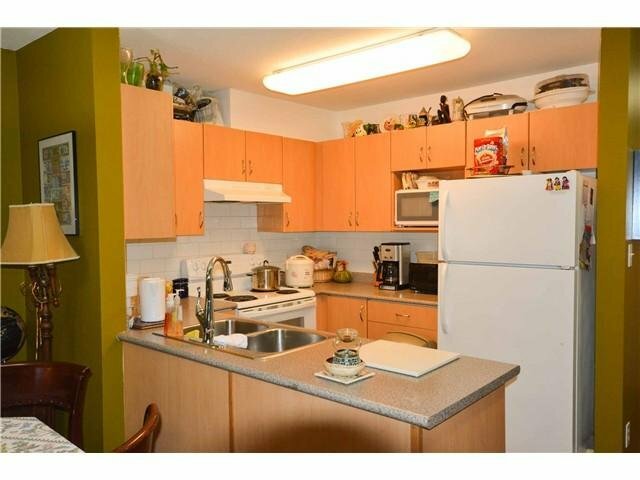 Conveniently located in nice Collingwood neighborhood, easy access to transit, shopping, near Killarney Secondary School & Public Library. 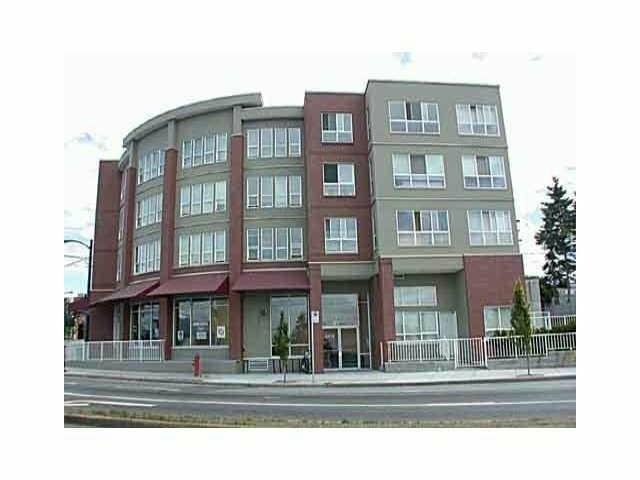 Suite features 2 bathrooms, laminate flooring, in-suite laundry, balcony with North facing mountain view, great open floor plan. 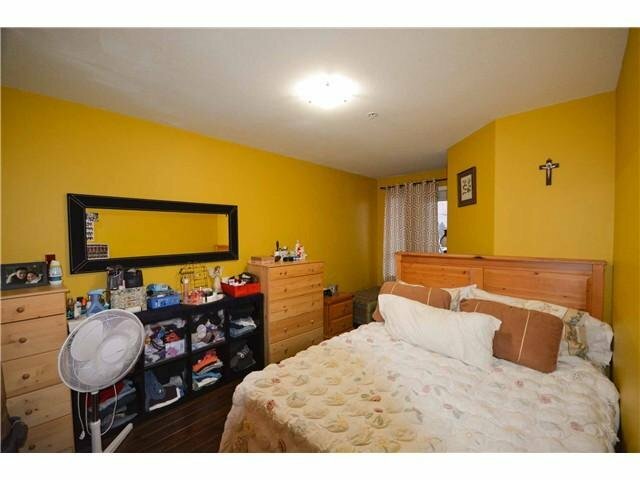 Priced to sell, do not miss this. 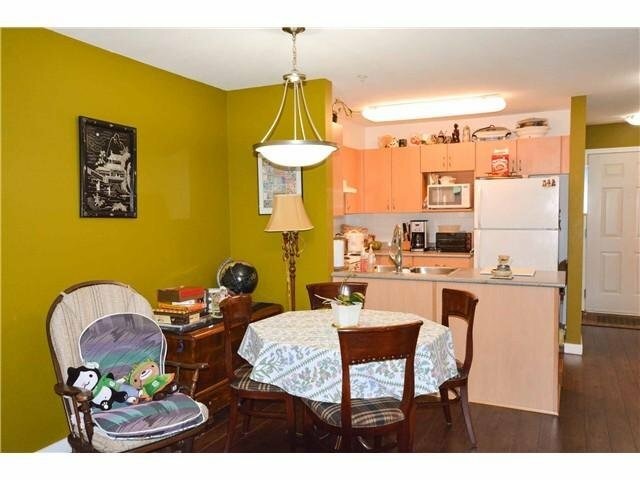 Call for appointments to view.